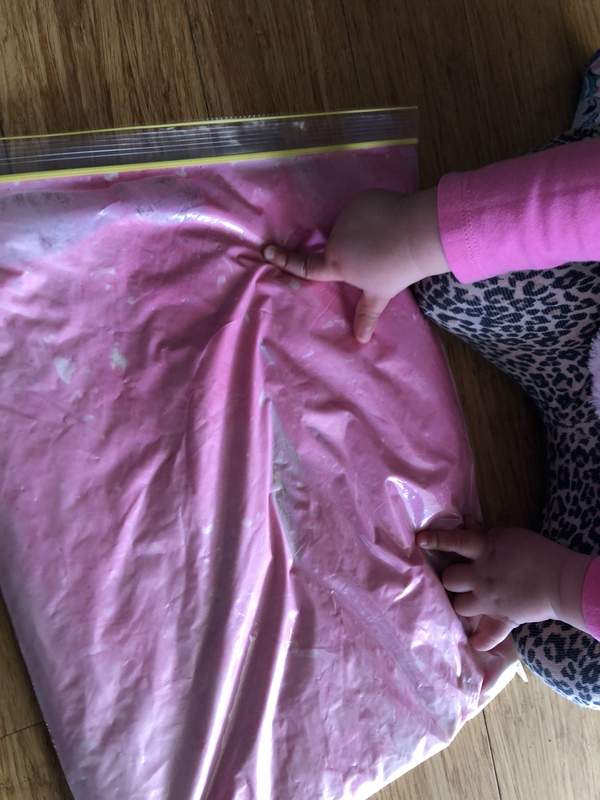 Home / Fine Motor Activity / Squishy Discovery Bags of Fine Motor Fun! 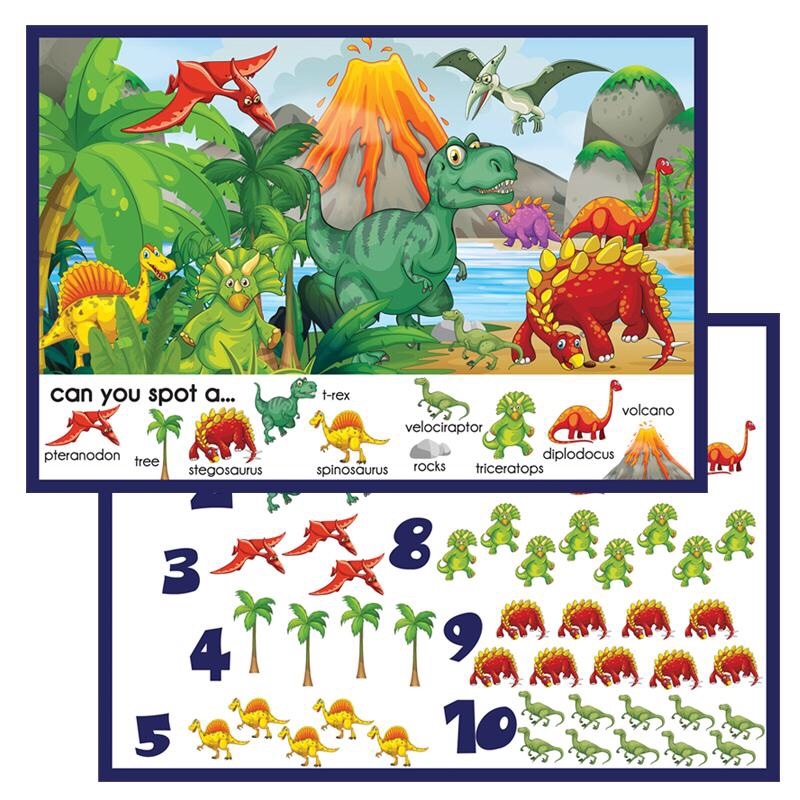 Scanning and searching for patterns, symbols and objects is known as a great pre-reading exercise. 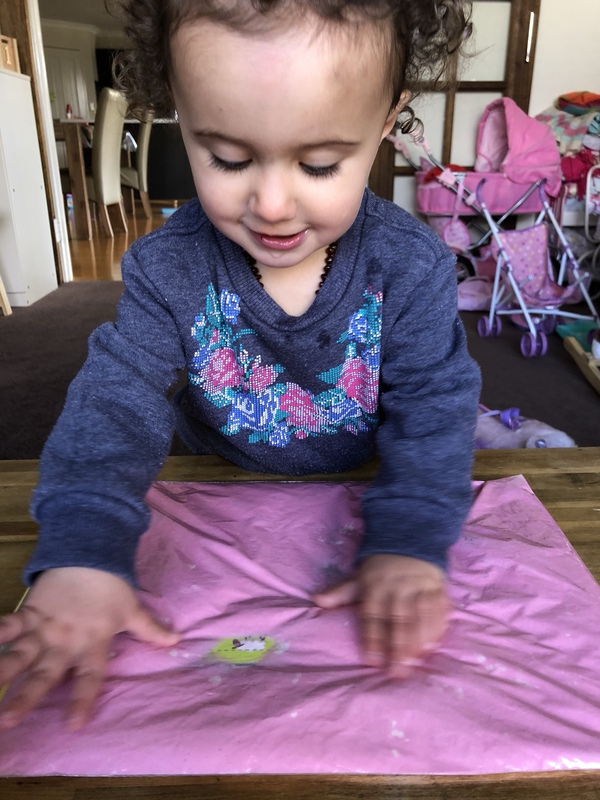 While I feel she is well and truly not ready to pick up a book and interpret the words on its pages, there are some pre-literacy skills that I feel she would be competent in achieving and practising to lead up to that exciting chapter in her learning journey. Visual scanning from left to right, from top to bottom is a vital part of reading. 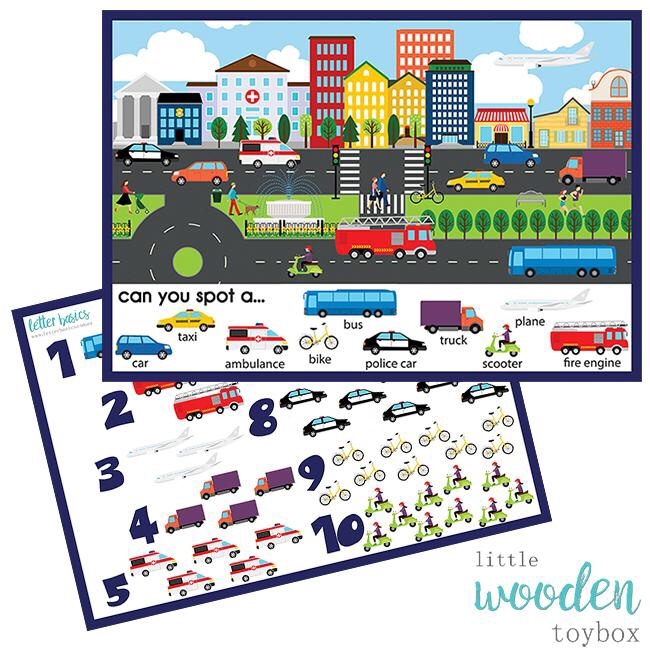 When having story time with your child you can point to where/ what you are reading and move your finger across the page to show them the direction of which our eyes travel when reading. Through repetition this will become a habit but what else can we do it make it a bit more fun? It’s cold, it’s slippery and gooey and so easy to make! 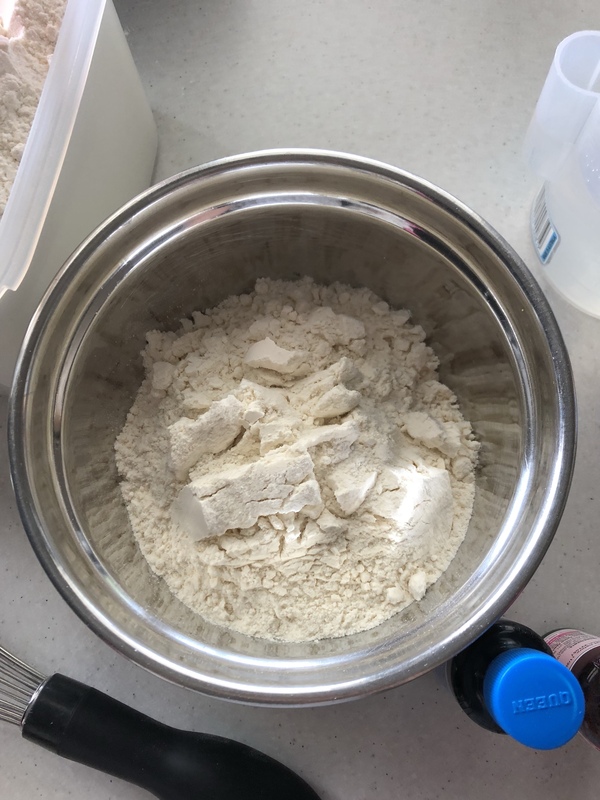 Measure out your flour into a bowl. 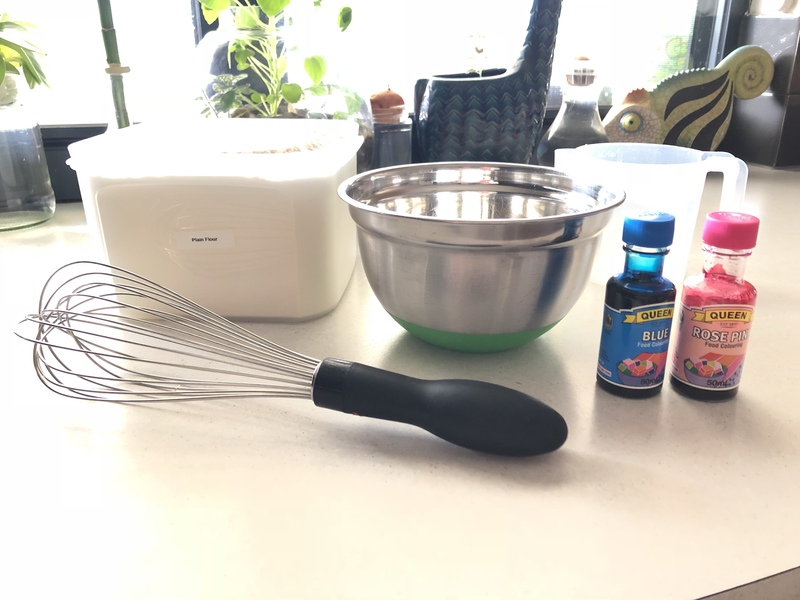 Pour your water in and stir until smooth. I left a few lumps in ours. Miss 18m was getting impatient and I didn’t think a couple of lumps would hurt anyways. Once the mix was smooth, pour it into a large zip lock bag and add a couple of drops of your favourite colour. You could add all sorts of things to your bag. Beads, glitter and little gems would all make great additions! The next step is quite important. 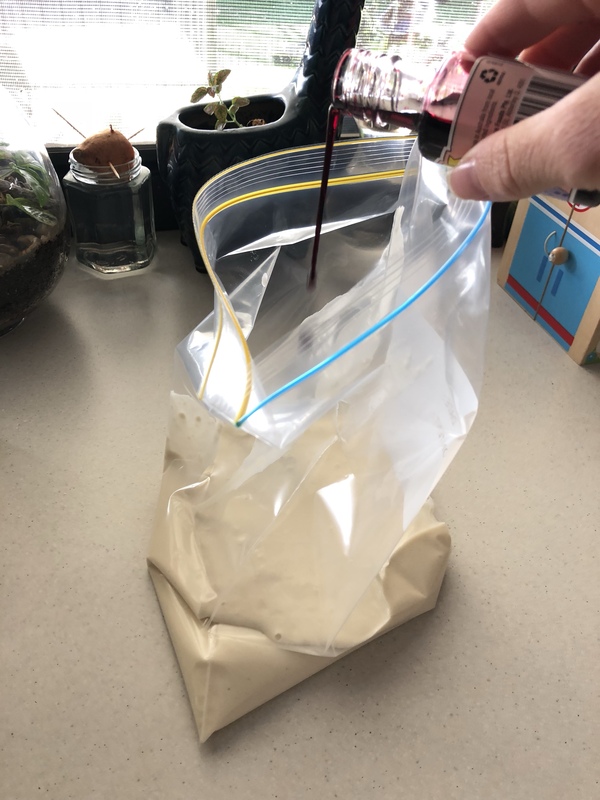 You really need to try and get as much of the air out of the bag as possible. 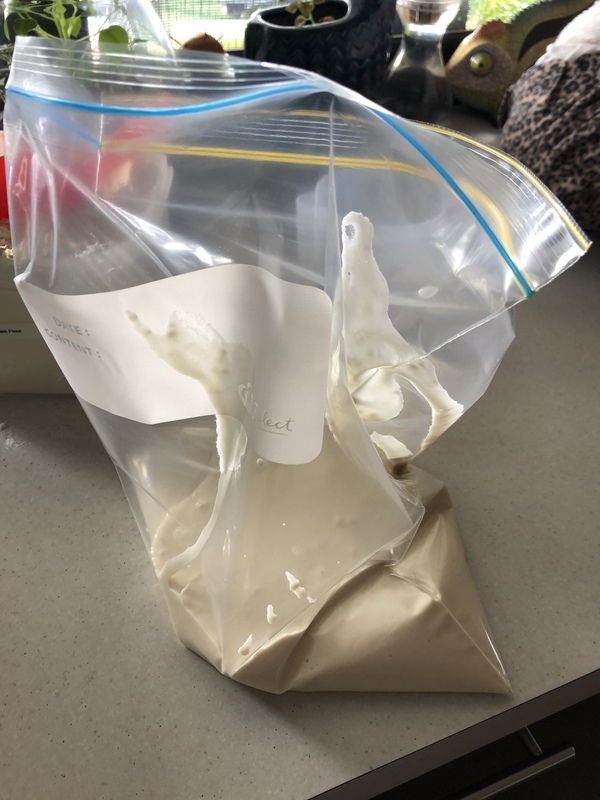 I rested the weight of the mix in the bottom of the bag, and slowly lowered the front and back sides of the bag against each other on the bench before sealing the back 3/4 the way. Then push out as much air as possible before finally sealing it. 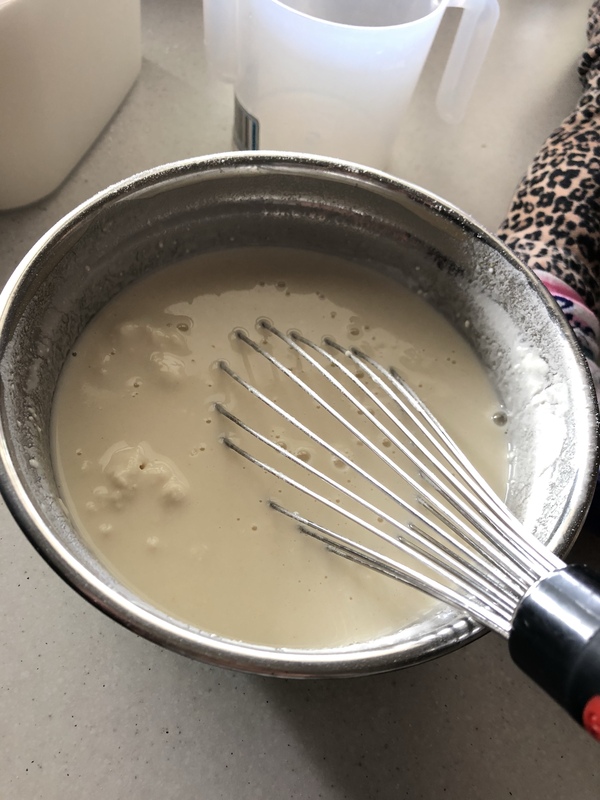 Miss 18m quickly got to work mixing the colour into the wet flour mixture. 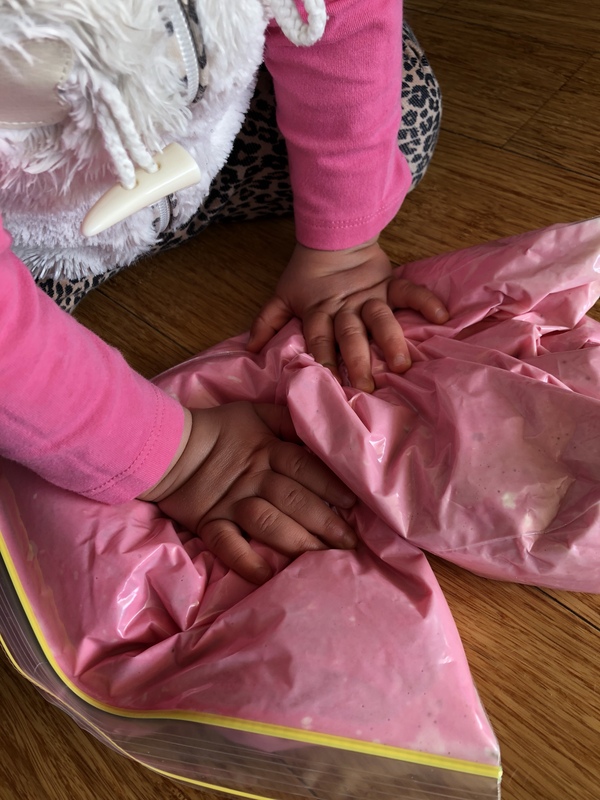 While her first instinct was to open it, it didn’t take her long to understand the other opportunities her squishy discovery bag held for her. 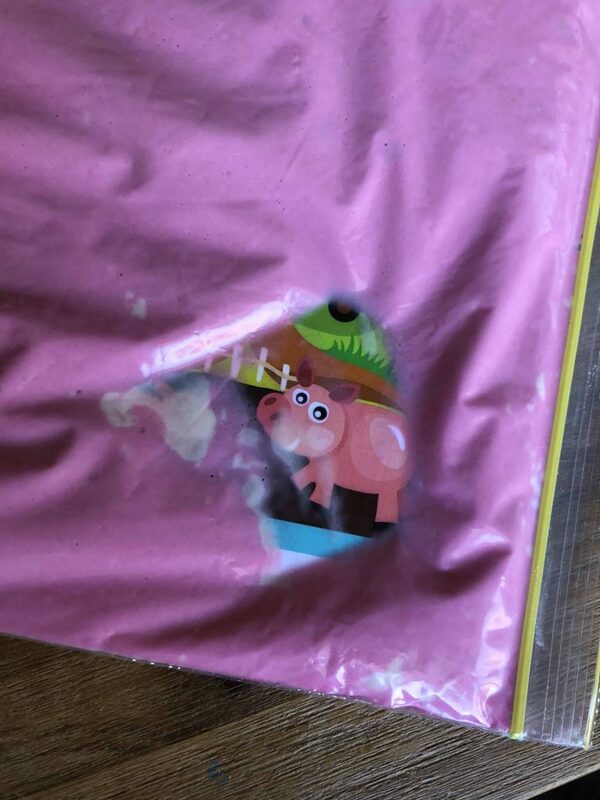 It was really rewarding watching her explore her little bag of goo. Her busy hands were working the colour and then I showed her how to ‘pop’ the balls of flour and work them into the colour. 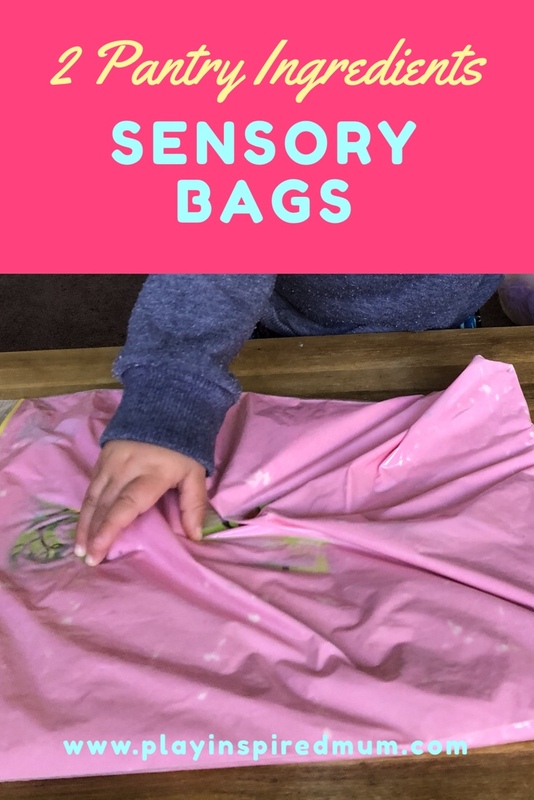 This is a great sensory activity for children who will typically avoid sensory play if they don’t like getting their hands dirty. The bag is cool to touch and it’s easy to get lost in thought while moving the mixture around in the bag. Once Miss 18m attentions started to drift from the task at hand, I added another element that I just knew would capture her interest. 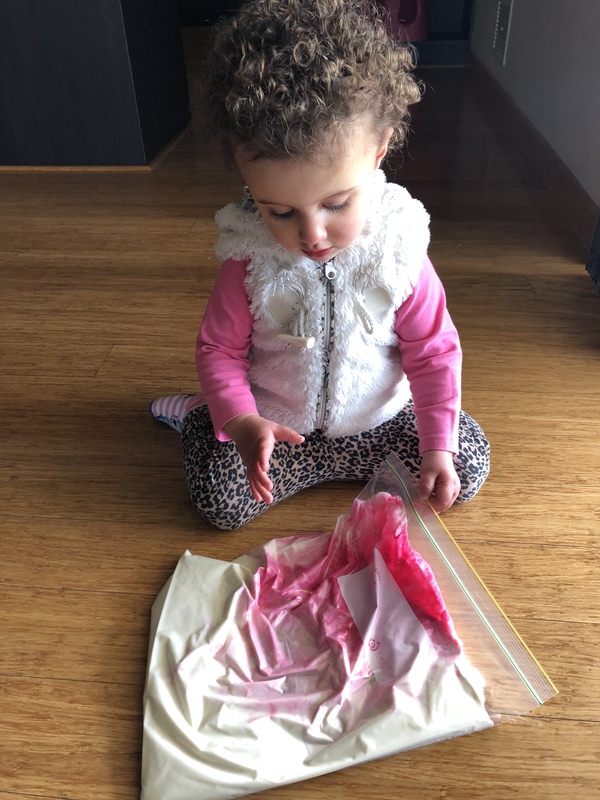 Miss 18m is obsessed with roosters and pigeons at the moment so I slipped in our Farm Spotto Mat into the Squishy Bag and presto! 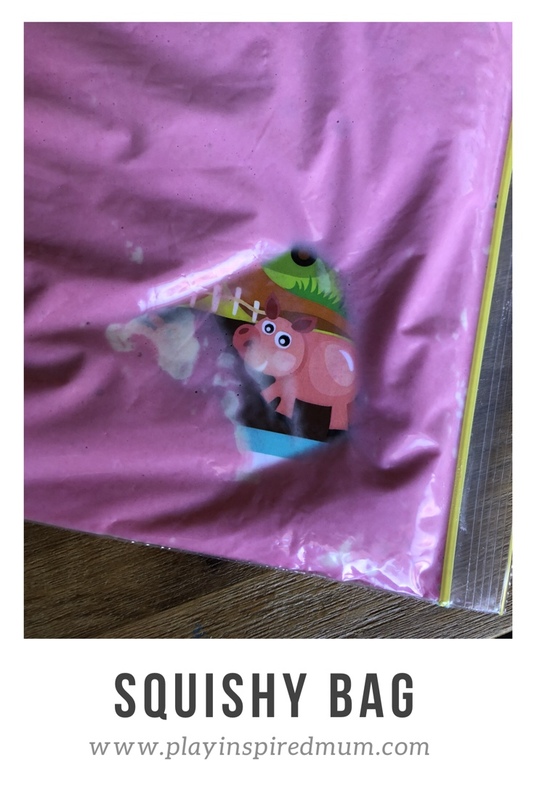 A Squishy Farm Search Bag! Our Spotto Mat is literally paper thin plastic stock so we didn’t need to treat it before placing in into the mix. I would suggest laminating any paper before putting it in otherwise it will likely just go to mush. The addition of the Spotto Mat definitely caught her interest! 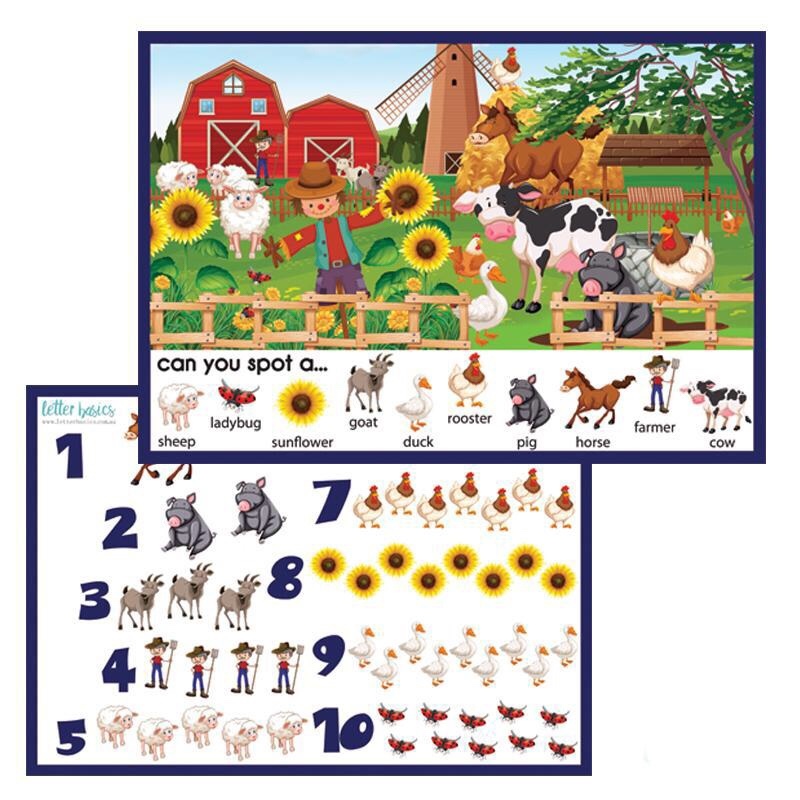 We were searching for different animals and farm equipment, making animal sounds and even turned it into a little memory game. 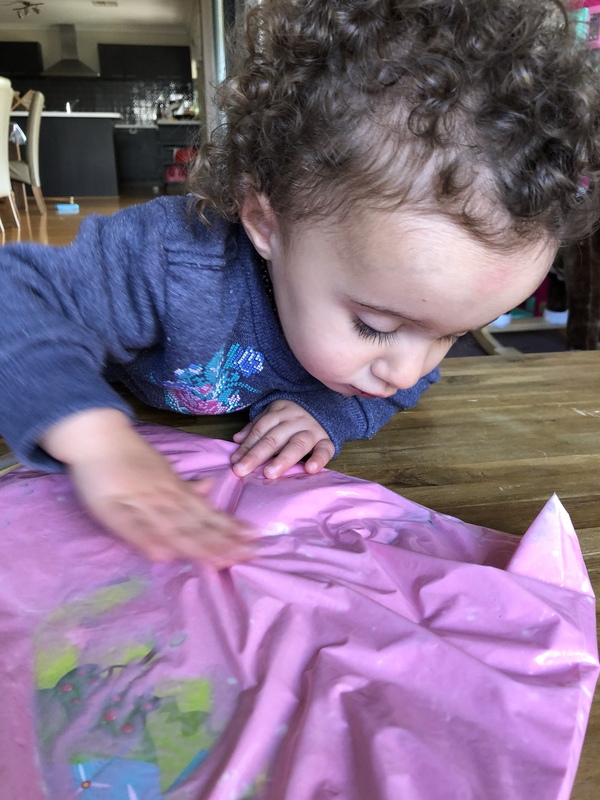 Miss 18m was able to manipulate the pink mixture quite easily after a few minutes or practice and watching me – monkey see, monkey do! We started at the top left corner of the mat and started to work our way across to the right before coming down a little way and starting our left to right action again. 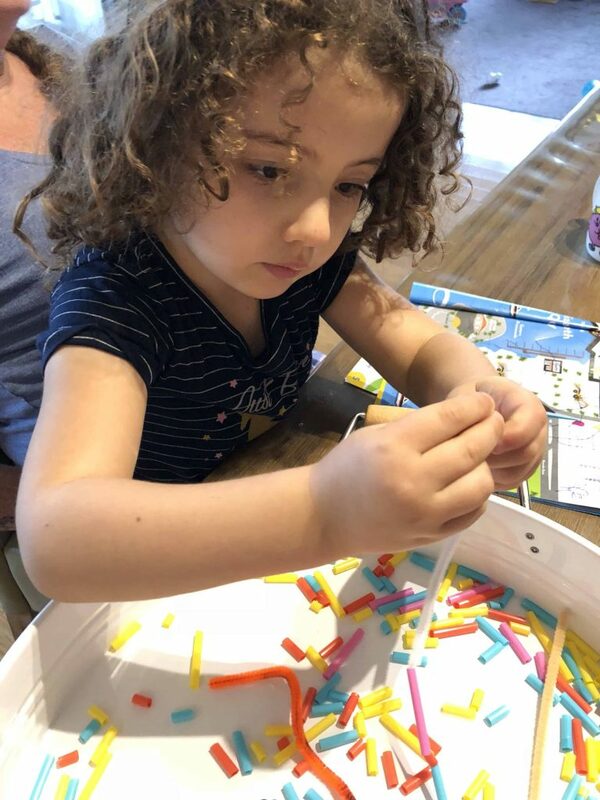 Not only were we building a foundation for reading skills later down the track but we were establishing other life skills too! 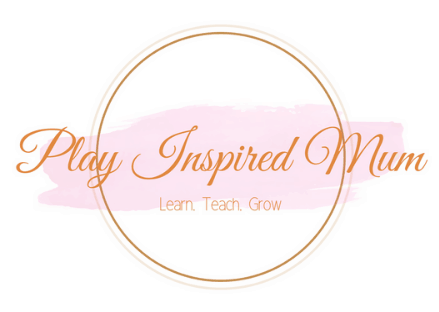 Learning through play- it’s so much more than just having fun! 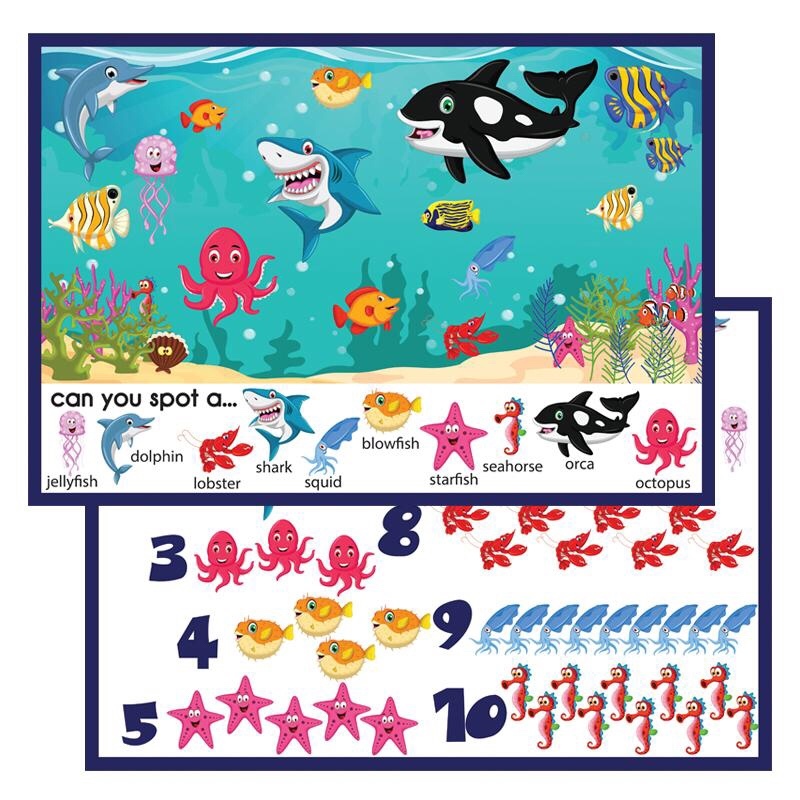 Check out these fun Spotto Mats! The are available in the plastic stock (Australia only) or as a digital download (worldwide)! 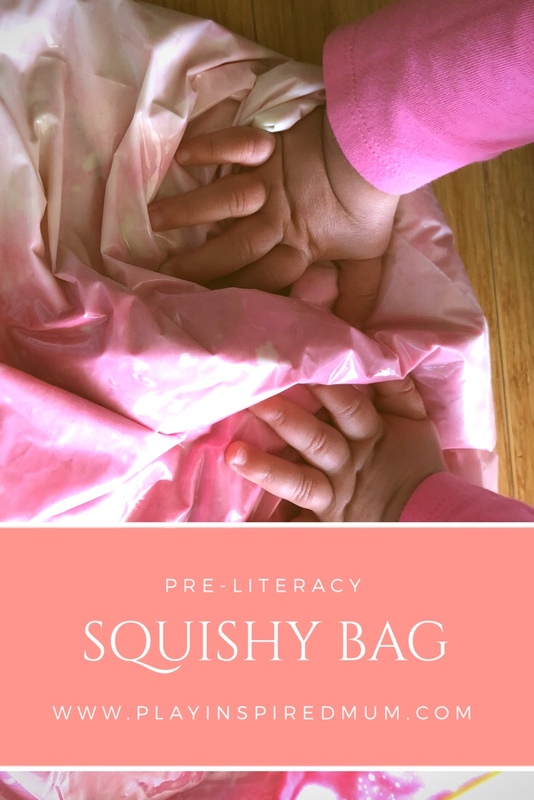 I’m excited for Miss 4 to come home from school to try out a squishy bag Letter formation activity. Stay tuned for that one! Reblogged this on rose+dot co.
Every time I see your simple way of creating games, it excites me, because the smiles of your children tell me that yes. It is still possible to have fun with little and in a genuine way! This is so adorable. I have a 4 year old and a 2 year old and this is something both of them would definitely enjoy. I still don’t have any kids of my own, but I think that this blog has a lot of resources that could be very helpful for me in the future. Thank you so much for sharing your knowledge with us. This looks like so much fun! My nephew would totally love this! So adorable.It will be a fun game for my friend’s son too. I need to share this with her! 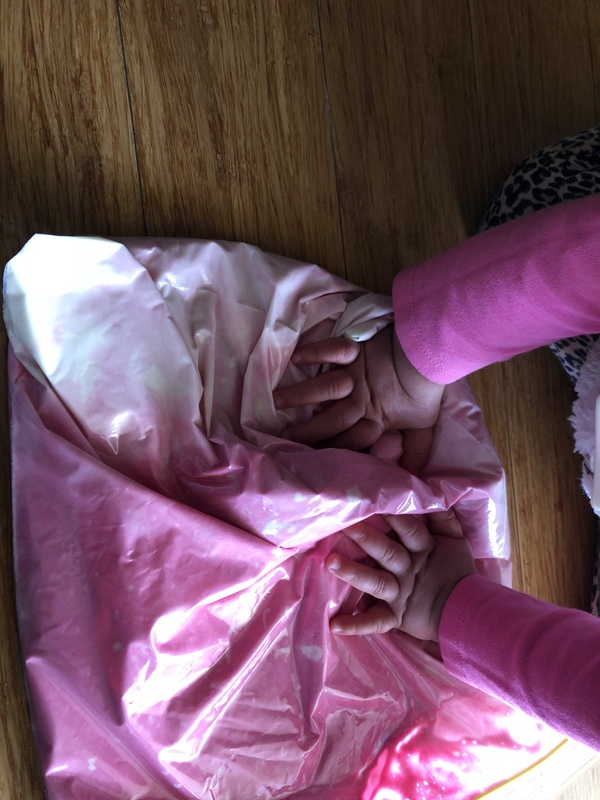 This squishy mat looks so fun for your little one! We love how you incorporated the mat and looked for animals. Ohh this looks like so much fun. My son would certainly love this. 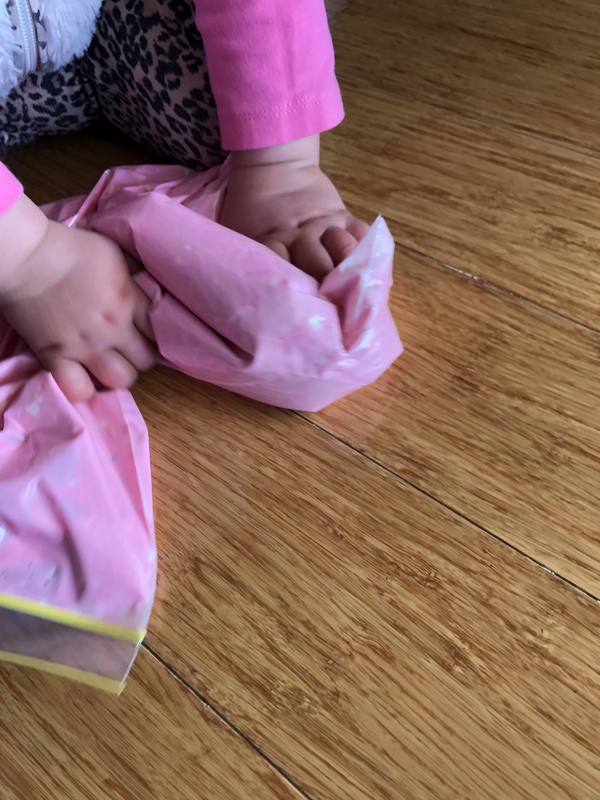 Ooohhh, the child in me has to play the squishy bag. 🙂 I love it, the creative, and miss 18m is so adorable! can’t wait to indulge in Miss 4’s tales. That would be such a cool thing to do with a sensory playtime. 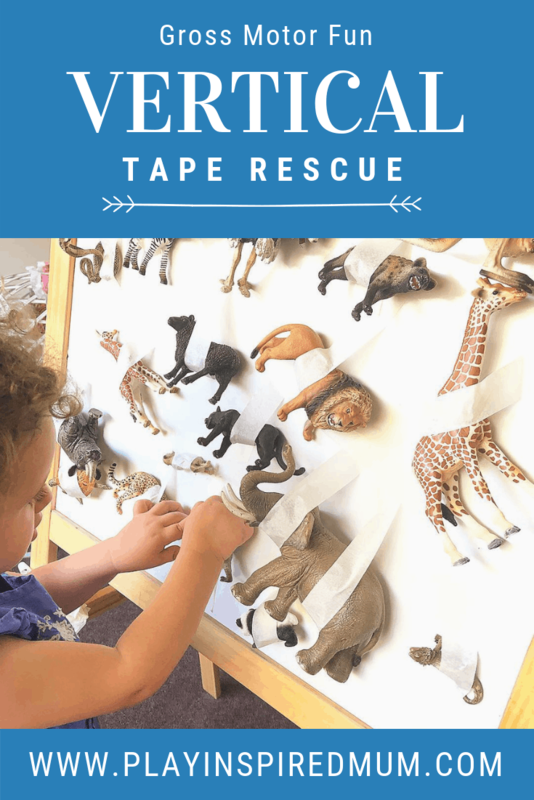 I would love to be able to use this for a sensory storytime at work.